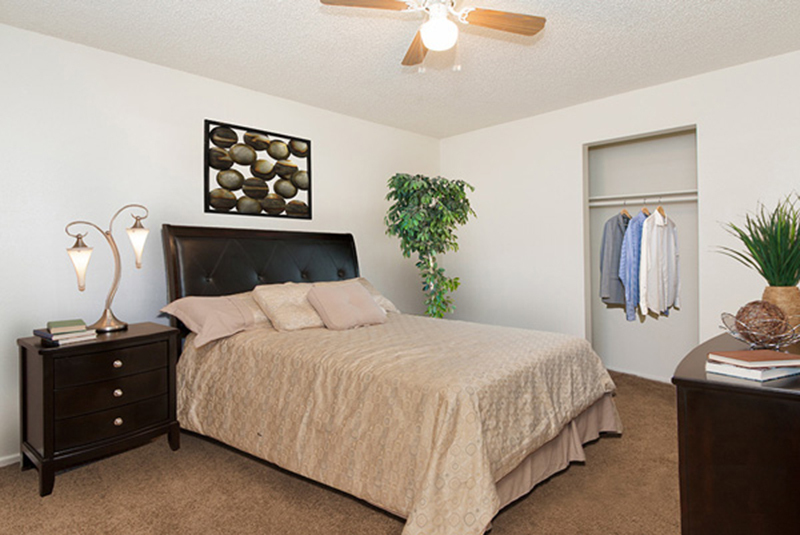 Just minutes from Fort Carson! 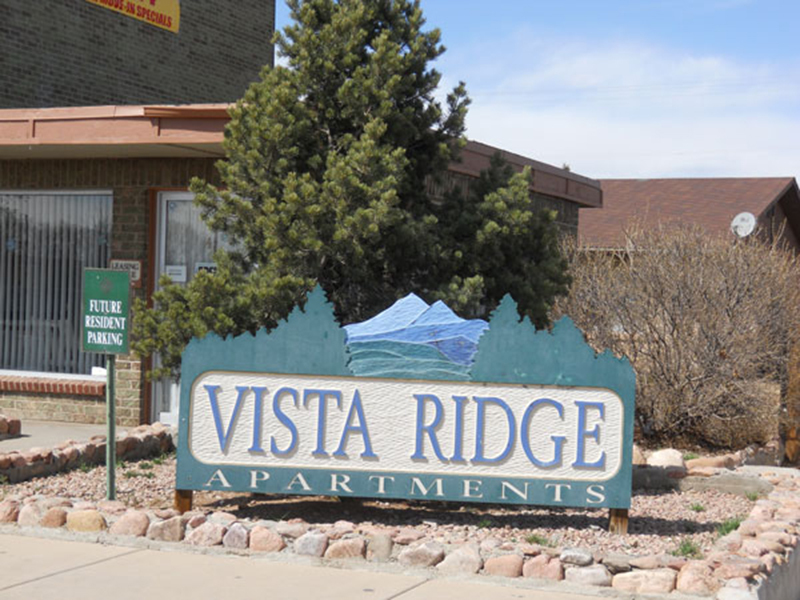 Welcome home to Vista Ridge Apartments! 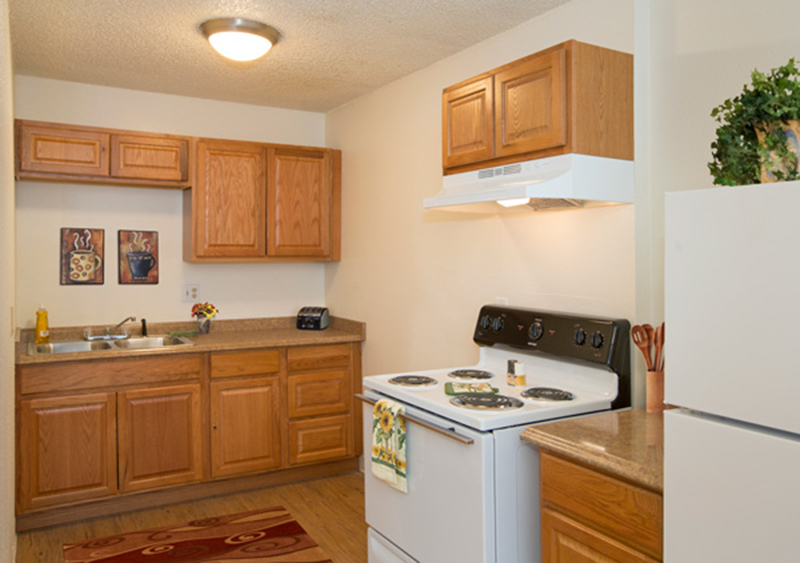 We are dedicated to providing quality, affordable housing with outstanding customer service. 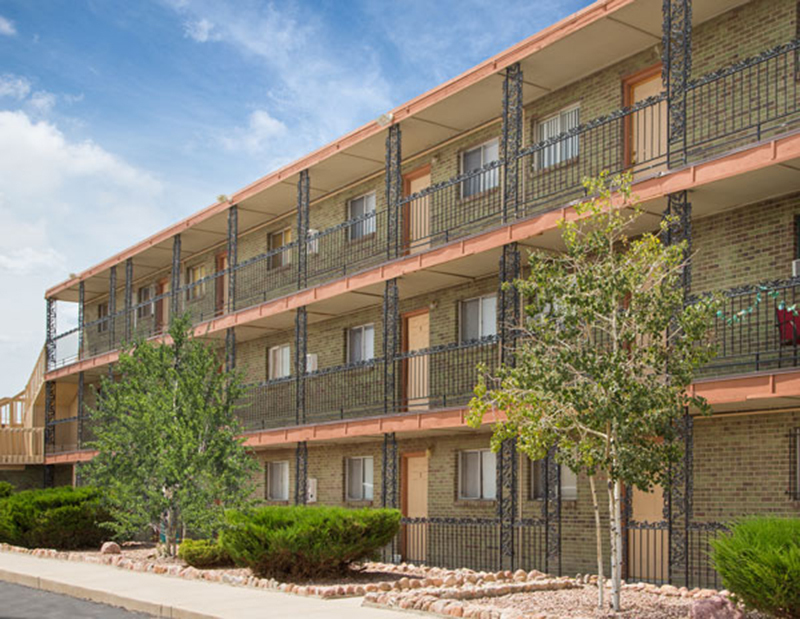 We offer comfortable two and three bedroom homes featuring plush carpeting, vertical blinds, easy access to I-25 and optional features include ceiling fans, disability access and a pantry. 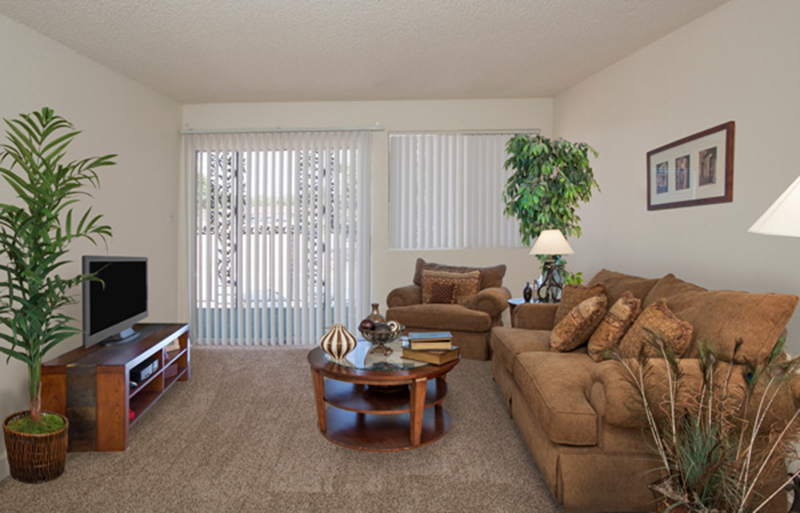 Our community offers a beautiful landscaped property, ample guest parking and a picnic area with barbecues. 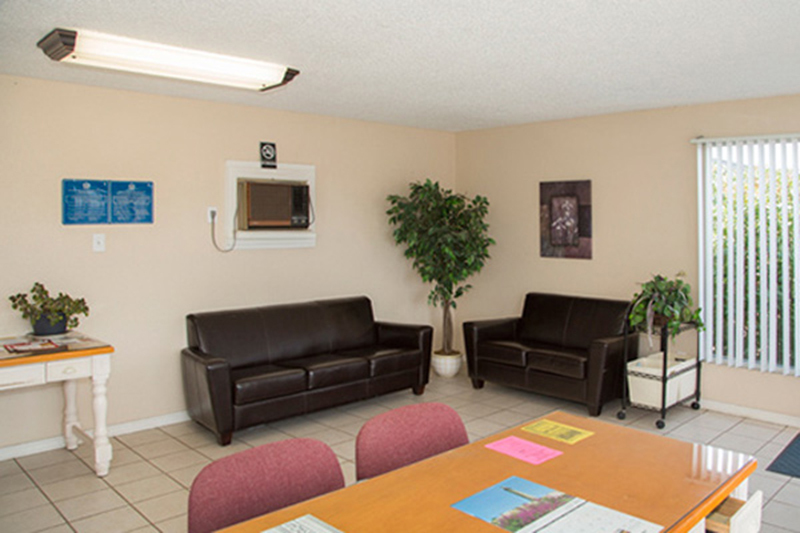 For your convenience we also include an on-site laundry facility. 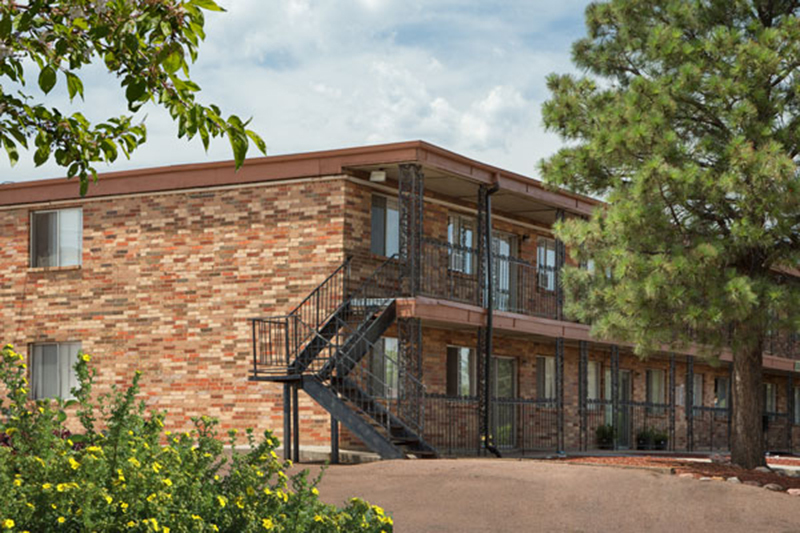 Dunmire Property Management, Inc © 2019.